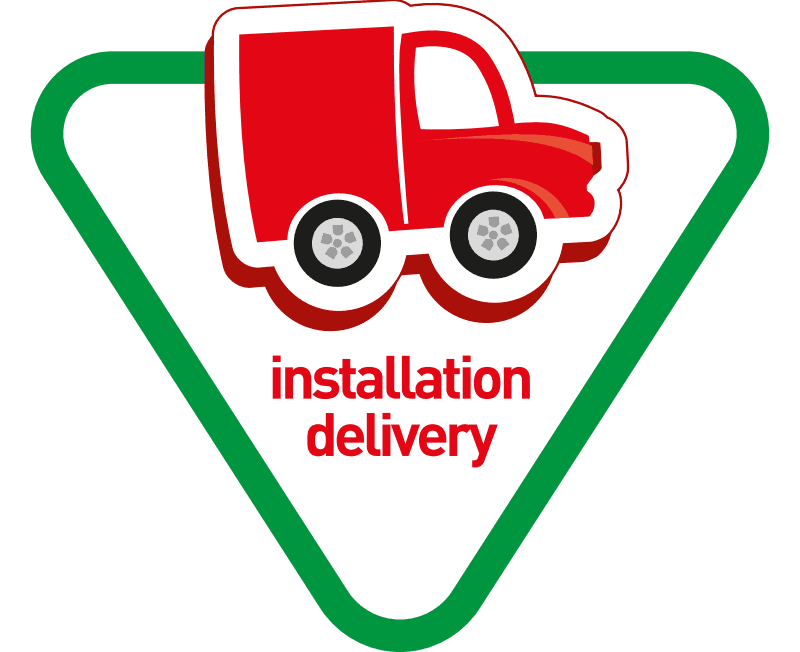 We strive to offer the highest quality product available at the fastest ship time possible. Utilizing the best materials, technology and people to bring joy to children and total customer satisfaction. 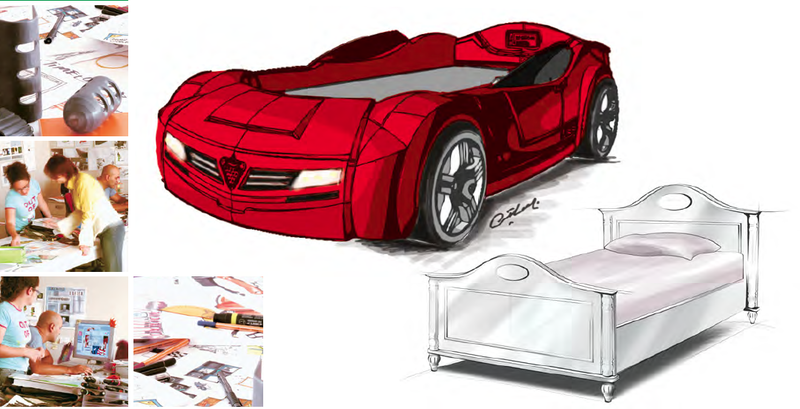 At TURBO BEDS we specialize in Luxury children's furniture. We bring you the best themed furniture from Europe! TURBO BEDS is the official distributor of Cilek and Exclusive distributor of Parisot and Multimo. We are a family owned group of professionals located in Miami, FL. Our goal is to bring joy to your children and satisfaction to you. You deserve the best. These four words mean everything to the team at Multimo. Multimo specializes in crafting innovative, space saving, ergonomic murphy wall beds. Manufactured in Europe, utilizing cutting edge, environmentally sound methods and materials Multimo murphy wall beds and bunk beds are precision engineered for daily use and longevity. Designed to a superior standard Multimo murphy wall beds exceed the highest expectations. Aluminum frames, hardwood slats, quadruple gas shock support systems, built in storage, shelving and desks - the features are phenomenal. Finally! Wall beds that feel solid, open and close effortlessly providing bedroom space whenever needed. Efficient, quality designs make for usable and unforgettable pieces. Bringing the best to our customers is simply Multimo tradition. Comprehensive online video instructions make assembly a breeze. 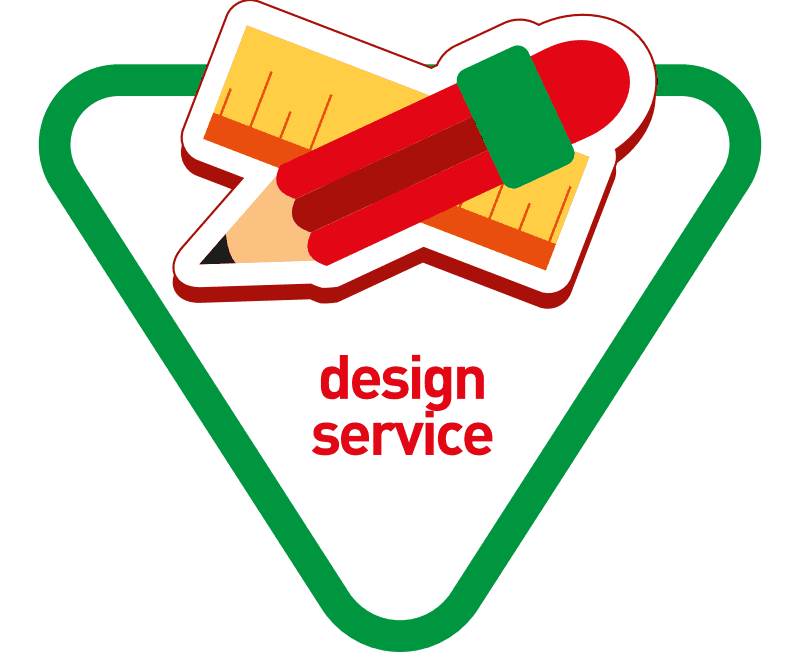 Full service delivery and set up is also available. American showroom now open in Miami, Florida. Come, click, or call! Every home should be smart and comfortable, with plenty of room to move around and entertain. Our goal is to help you optimize your living space and to enhance your lifestyle. We are committed to providing our customers with the most innovative space-saving solutions for any home. Our extensive collection of modern wall beds will help you transform your space, either to replace a bulky traditional bed or to add a guest bed or two. Most wall beds in our store are no more than 18” deep when closed-more room for you to enjoy a morning yoga session in the comfort of your home. Give your kids more room to play by replacing a regular bed with a compact and multifunctional wall bed. There are solutions even for the smallest of spaces: wall bed and sofa sets allow you to have both pieces with a minimal footprint. Matching storage cabinets, bookshelves, and other accessories will create a finished look or help to fill empty wall space. Our new collection of modular sofas can be combined with wall beds for an ultimate space-saving combo. Or you can build a custom freestanding sofa or sectional to fit your space and lifestyle. All beds, cabinets, and sofas are designed for the US market and build in Europe. Our factories have been manufacturing space saving furniture for over 30 years with a dedication to the outstanding quality of materials and craftsmanship. We are convinced you and your family will enjoy our beds for years to come. Built in Europe specifically for the US market. All beds come in standard US mattress sizes. Manufactured using the highest quality materials. All materials are eco-friendly and recyclable. Innovative hardware for effortless operation. Clean modern design to suit any interior decor. All Queen wall beds have a single front panel, only available at Multimo. We are the only manufacturer using aluminum bed frames. Aluminum frame is much lighter and therefore easier to lift. All hardware and matching cabinets are produced at the same factory. Standard US mattress sizes - standard size bedding. Outstanding around the clock customer support for ALL our clients. Free delivery on every order every day within the continental US. Wall bed & Sofa store by Multimo provides smart solutions for small spaces. Convertible wall cabinets that take up under 1.5’x7’ of floor space provide anything from a narrow display shelf to a counter that can be used as a computer desk, craft table, or dining table for 1-3 people. The magic happens when the cabinets are opened, revealing a twin, full, or queen size bed, bookshelves, cubbies, and even a table that doubles as a shelf behind the bed or a large table when rolled out! Some styles have high twin bunks with a desk underneath for daytime that fold out to another twin or full-size bunk for sleeping! There are matching add-on pieces available for extra bookshelves or clothes wardrobe, or stairs with built-in cubbies to reach the top bunk. The Multimo Collection is available in many color choices, so you can select the color that best suits your room décor. All Multimo styles are designed and manufactured by our Company, whose products are 100% eco-friendly and recyclable. You can be sure of receiving a top quality product, with ergonomic gas shocks for easy opening and closing, as well as an instant guest room whenever you need it! Custom colors also available for commercial orders. Founded just over 80 years ago Parisot is a top French furniture manufacturer with a tradition of environmental sustainability and quality production. The designers work around the clock to bring contemporary and relevant furniture to life in its facilities which churn out more than 3 million products a year. What started as a local French furniture shop has expanded into an international player with more than 1,100 employees and products for sale in 70 countries. Parisot pursues sustainable, environmentally sound growth sourcing raw material from eco-managed, renewable forests. Parisot further takes the utmost care to utilize low emission solvents and high grade finishes to apply vibrant finishes and color. To guarantee longevity Parisot employs lab grade strenuous fatigue tests on components- including more than 50,000 open and close cycles on hinges! 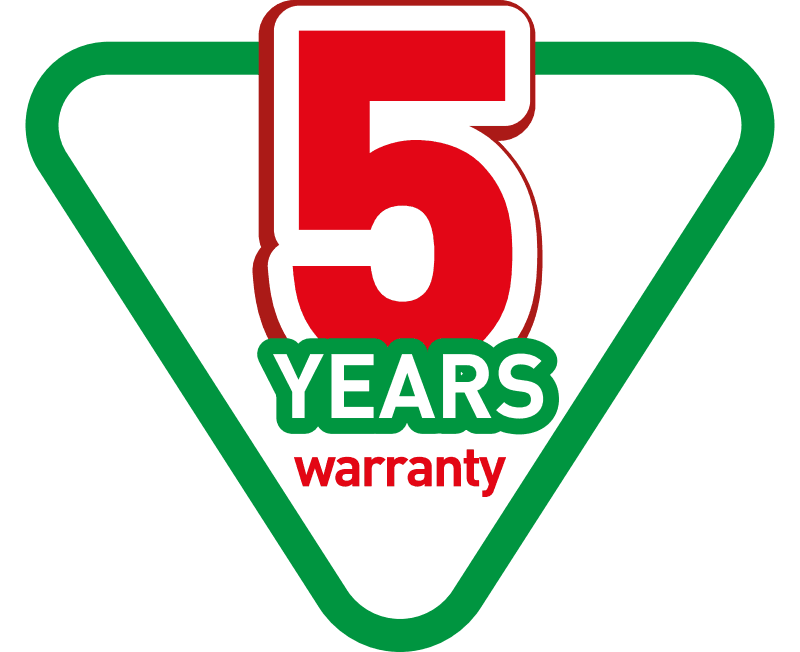 Continuously raising the bar Parisot meets or exceeds stringent European quality and environmental controls and has further earned accreditation and certification including the Greenway, PEFC, E1/2, CARB1, CARB2. Parisot provides fine functional furniture for the home that is produced with strong environmental ethics in mind. Cilek products are designed in house with an organic design studio. We take families’ expectations as the starting point, our design team works to captivate by creating furniture and accessories appropriate for a wide variety and range of lifestyles, room sizes and personalities which enrich the imagination and make youth feel at home. Cilek emphasizes taking care of the fine details. Strong consideration is given to safety and durability. 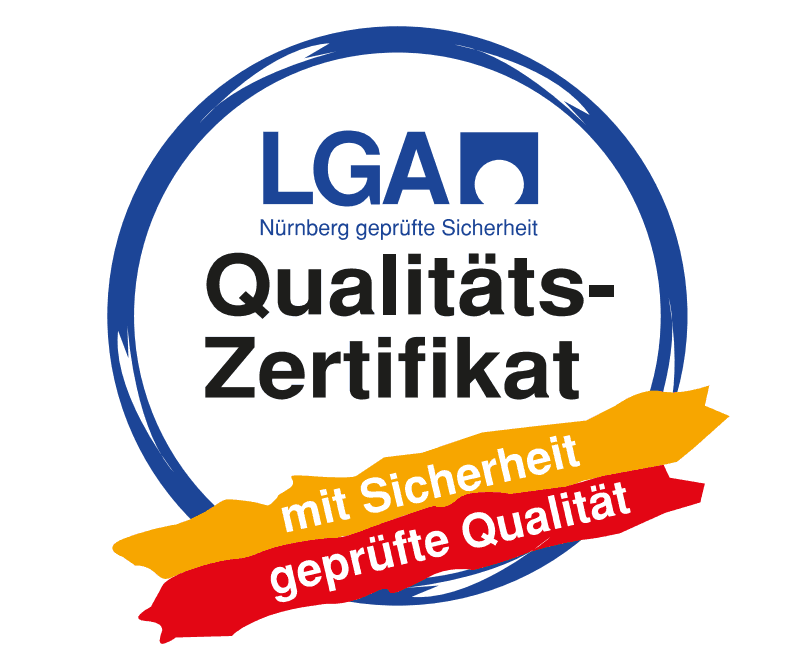 This is illustrated by diligent compliance with European standards and certifications including the Geprüfte Sicherheit (GS) Certificate of Quality, which is rewarded by the German Landesgewerbeanstalt Bayern (LGA) for great longevity and high quality in products. 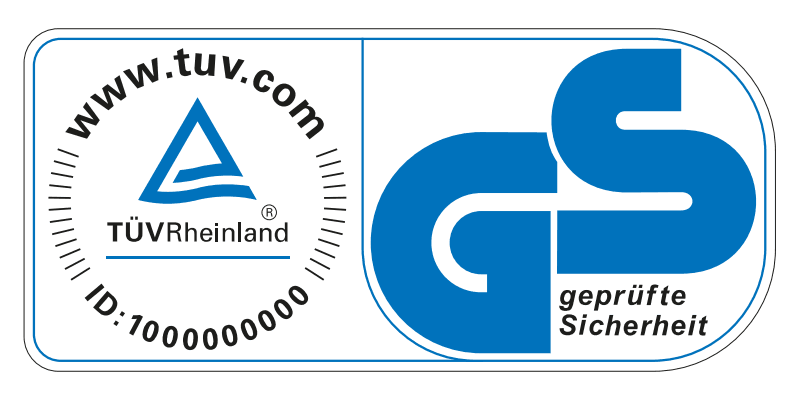 Cilek takes seriously the goal of meeting and exceeding European Union standards for safety and quality material use. Cilek production takes place at an almost 500,000 sq ft facility employing roughly 2,000 trained staff and utilizing state of the art technology to produce safe, fun and luxurious furniture for kids and teens.